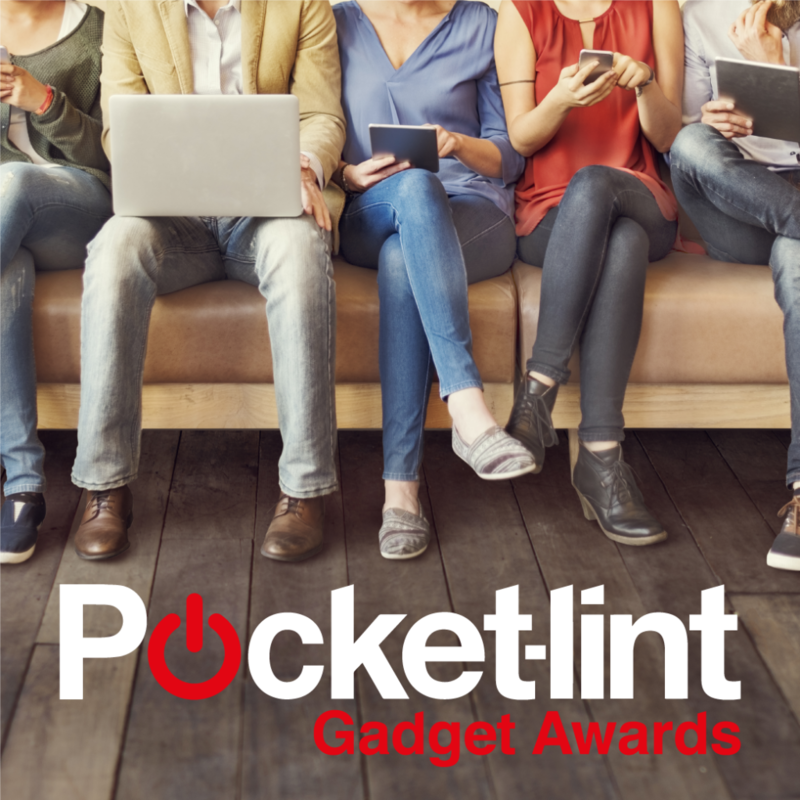 The Pocket-lint Gadget Awards looks to reward those devices that are best-in-class from throughout the last year. 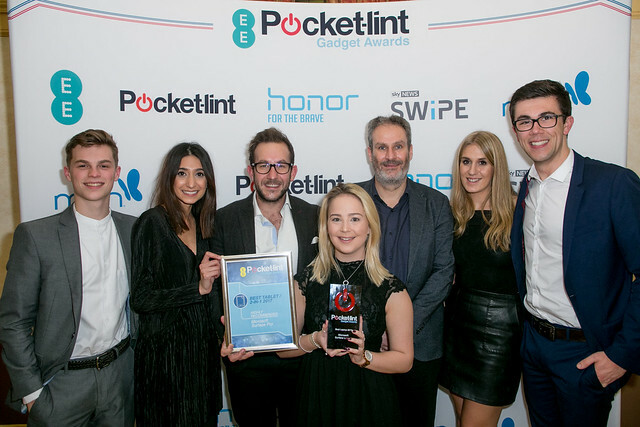 The awards were presented at awards dinner on 14 November at Church House Westminster in London. 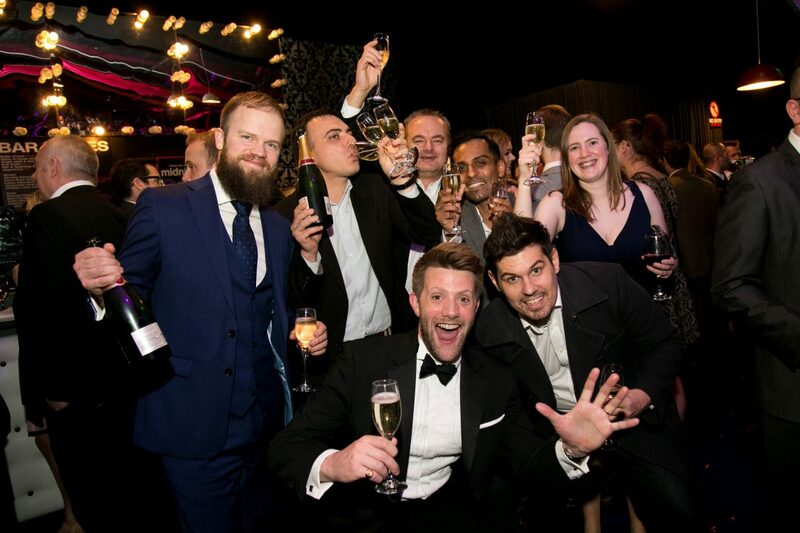 For the full list of winners, click here. You can view a selection of photographs from the night on the Flickr album below.